Help support hospitality business students working in student positions in the School of Hospitality Business while earning their degrees. Student employees work with both faculty and staff day-in and day-out! These positions help develop skills such as communication, teamwork, and time management. Studies show that students who work while in school do as well, or better academically. Students develop a work history that complements their internships making them more attractive to employers after graduation. 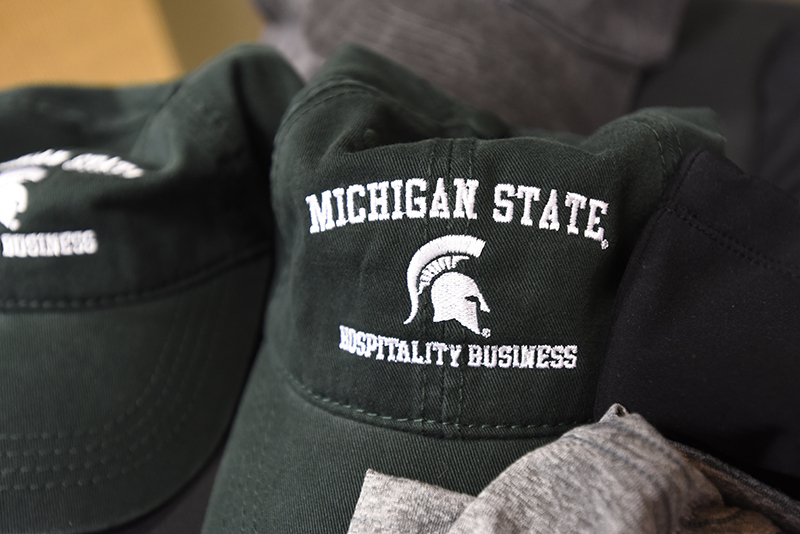 In 1927, the seed was sown for the School of Hospitality Business at Michigan State University—an industry-specific school within the Broad College of Business that has launched the careers of thousands of leaders in hospitality and service professions and transformed the landscape of hospitality education. 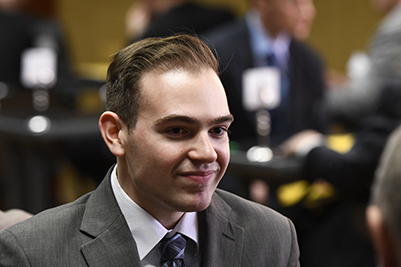 We are the original hospitality business school and ranked among the top hospitality programs in the nation. *Make check payable to Michigan State University and write “Appeal 19OOPCF1HOSBUSG” in the note section.